Length: 30 ft. 3 in. A/C, head, frig, stove, microwave, GPS, dinette & much more!! Sleeps six and has a canvas enclosure as well as bimini & camper tops. 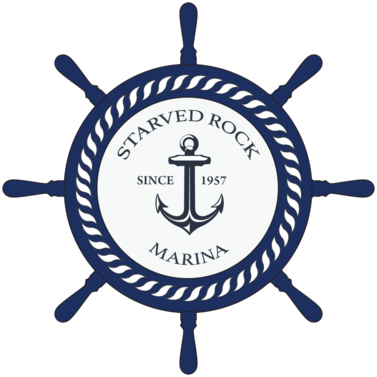 Come see right here at Starved Rock Marina, we'd be happy to give you your private showing of this great boat! Beam: 9 ft. 7 in.